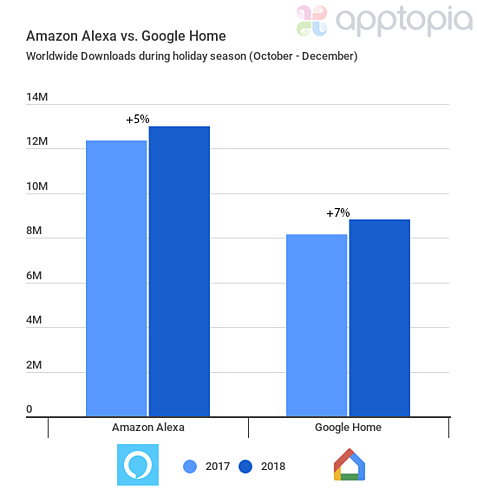 Even as more and more units are being sold, downloads will likely not climb too much more in future holiday seasons as many of these purchases are from existing users (already have the app downloaded) getting secondary devices (Echo Dots and Home Minis). 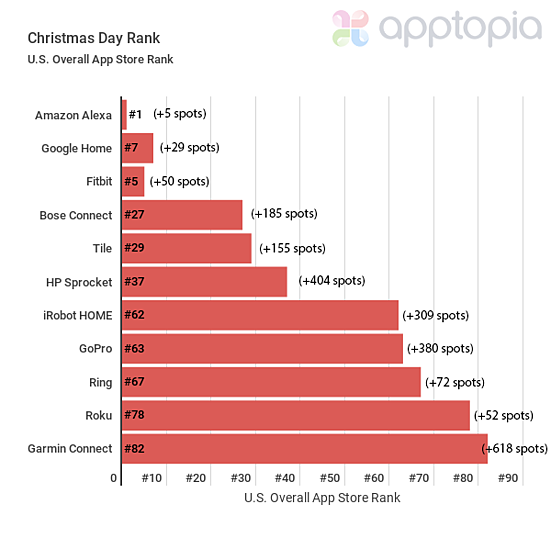 So, where did Google beat out Amazon this holiday season? 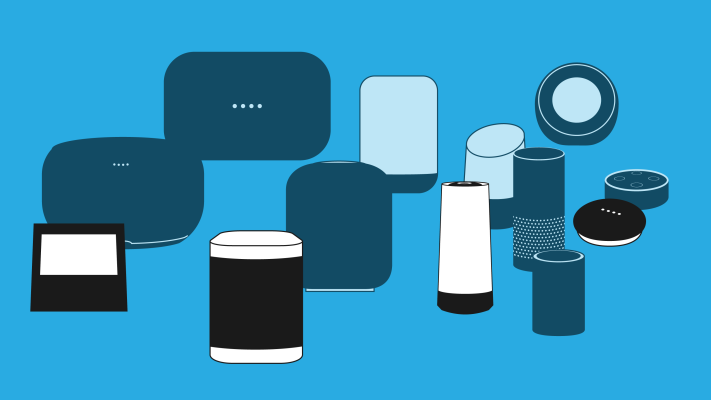 Australia, Austria, Denmark and Germany all saw more downloads of the Google Home app than the Amazon Alexa app. These apps’ rank really start rising in November but for our measurement above, we took a 24 hour rank change snapshot. Shoutout to Apptopia CEO, Eliran Sapir for giving the whole team Google Home Minis at our holiday party.